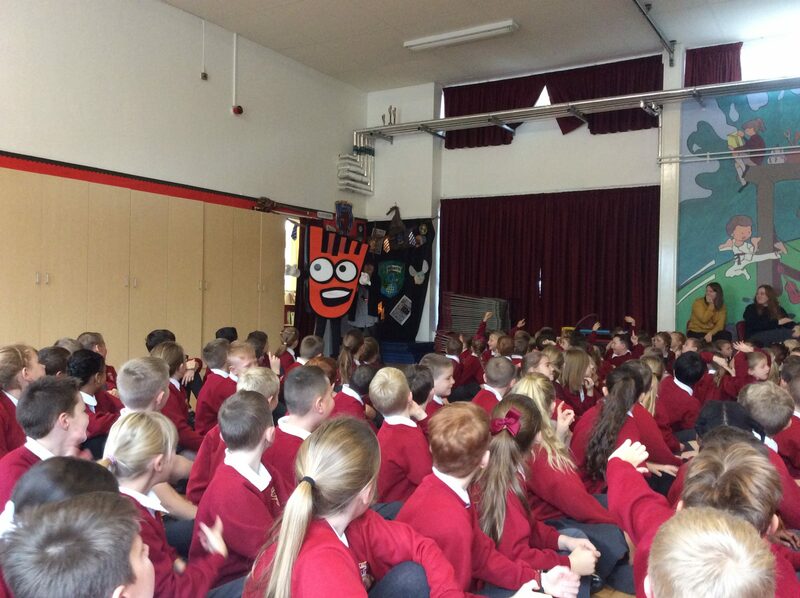 Hillside had a surprise visitor in assembly. 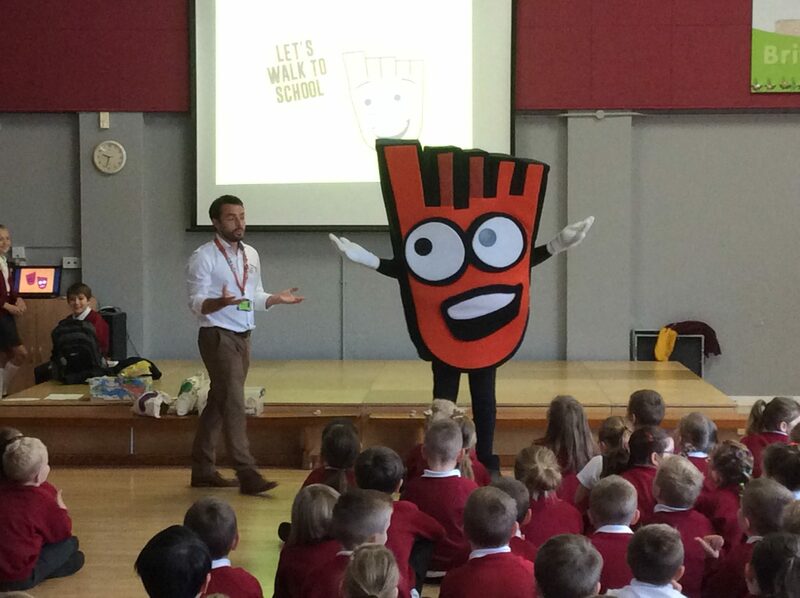 It was Strider from living streets, who had come along with Craig to encourage everyone to be involved in more active travel when getting to school. If children travel to school at least twice a week either on foot, a bike, a scooter or parking and striding, then they will be awarded at the end of the month with a Strider badge. Keep up the good work!